And one for the praise that should have been mine. And melt winter’s cruel freeze. For these medals tell no lies. And one for the staggering genius in me. Or does it simply signify there’s nothing left inside? And more to me than these medals alone. For I am the wisest man of them all. 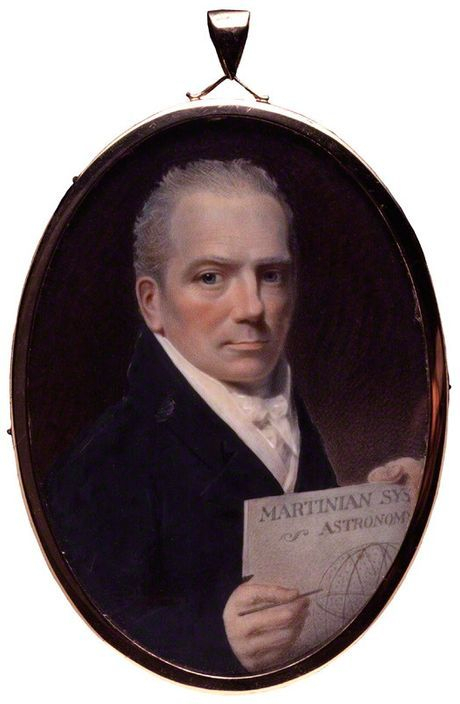 William Martin [watercolour and gouache on ivory], George Patten, c1821. National Portrait Gallery. In his latter years, throughout the 1840s, William was a very conspicuous figure on the streets of Newcastle, where he would parade continually, dressed in an eccentric and peculiar manner, hawking his various pamphlets to passers-by.